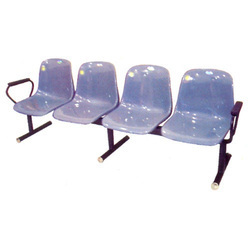 We are one of the leading manufacturer and supplier of Three Seater Chairs. 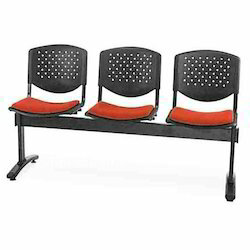 We are the leading and prominent Manufacturer, Wholesaler and Retailer of Hospital Waiting Chair. 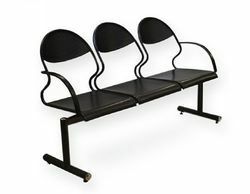 We are the leading and prominent Manufacturer, Wholesaler and Retailer of Steel Three Seater Chair. We are the leading and prominent Manufacturer, Wholesaler and Retailer of Cushioned Waiting Chair. 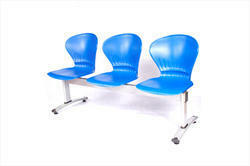 We are leading supplier of Waiting Chairs. 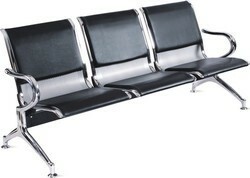 We are the leading and prominent Manufacturer, Wholesaler and Retailer of M.S Three Seater. 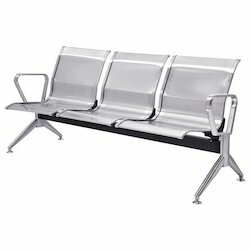 We are leading supplier of 3 Seater Waiting Chair. Looking for Three Seater Chairs ?